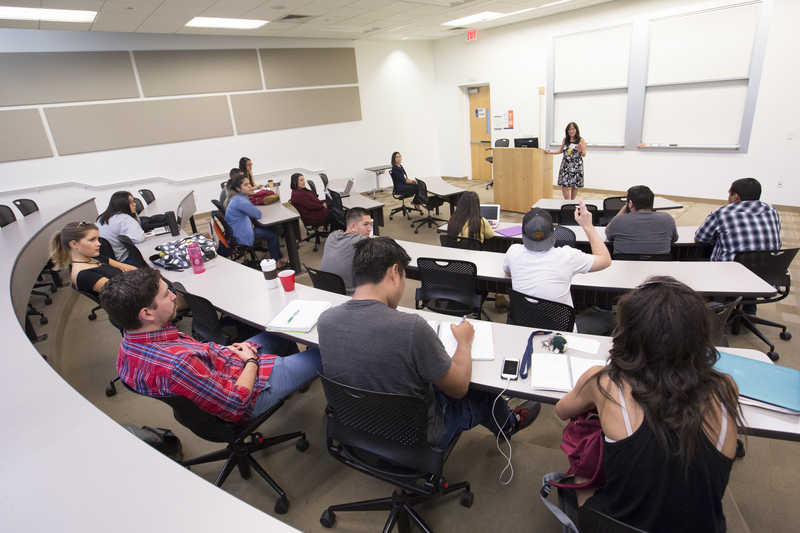 If you are a Teaching Assistant, Teaching Associate, or Graduate Assistant teaching at CSUF, you are welcome to use the FDC's resources to support your teaching. The FDC's resources are intended to complement the teaching guidance and training provided within your college or department. We encourage you to sign up for one of our teaching workshops from our hompage calendar and use our online resources in the teaching tab.